Are you lack of ideas about how to tackle the problem of unruly hair, about how to increase its manageability and how to make it full of life again? Indeed, taking care of problematic hair happens to be tough. In fact, this task is especially troublesome when the hair turns frizzy and rough no matter what hair conditioner it’s treated with. Where to look for the remedy to eliminate that problem once and for all? Give a try to Oil Hair Treatment – natural and effective. WHY HAIR OIL IN PARTUCILAR? Hair Oils provide strands with all they lack so as to make them perfectly healthy and beautiful again. Human hair is built mainly from keratin, the protein which makes up approx. 80% of the strands. Other essential building blocks of hair are melanin that is responsible for determining the colour of hair, and mineral and fatty compounds, which make up approx. 10% of hair. Oil Hair Treatment fills the shortage of fatty acids in hair therefore, this method is proven to be so effective in rebuilding the keratin structure of hair. Although the only hair part that is alive is a hair bulb, it’s possible to quickly improve hair condition on its entire length just by supplying the hair bulbs with appropriate substances. While talking about the hair length, within a month, a hair can become 1 cm (~0,50″) longer, which makes 12 cm (~4,70″) a year (in some cases, hair can extend even more). All the hair, which grow out from a hair follicle, becomes nourished, firm and regenerated after undergoing Oil Hair Treatment. The same concerns, so-called, ‘baby hair’ that tends to appear on the head when the above-mentioned treatment is performed regularly. WHAT’S THE INFLUENCE HAIR OILS HAVE OVER HAIR? Let’s put aside all the technical and scientific definitions. It’s time to explain in a few simple words how Oil Hair Treatment really works. Surely, everybody would like to know how the process of rebuilding the keratin structure of hair looks like in practice. Therefore, let’s take a closer look at the tremendous impact Oil Hair Treatment has on the condition and looks of the hair. The one aspect that we count on the most is moistening. Almost all natural oils provide hair with deep moisturization. They do it either indirectly, or directly through reinforcing the lipid barrier and protecting hair from losing water from the inside. The second thing we count on is nourishment, too. The oils fill the shortages of the nutrients the hair craves for because these natural substances contain plenty of vitamins and minerals. One of the most valuable features of oils is the protection they provide. Some oils also deliver comprehensive protection against the damaging factors, such as the sun, wind, water, extreme temperatures and even heat styling. For example, Argan Oil shields hair against the high temperatures that are generated during blow-drying, straightening or curling of hair. Not all oils, yet a significant part of them, are also able to regenerate the strands. They rebuild the damaged structure of hair and seal the disturbed layer of hair where the cuticles are too widely open. Thanks to this, the outer layer of hair becomes reinforced as the oils smooth and add softness to hair, at the same time. Furthermore, hair that was rough and dull because of the bare cortex (due to open cuticles) becomes smooth and start reflecting light again. Obviously, hair oils have more to offer than just delivering the beautifying action. A lot is said about the healing features of the natural oils. They deal with ailments that affect the scalp, such as dandruff (of various sources), psoriasis, excessive sebum production (might result in the greasy scalp and even inflammation of the scalp). Additionally, natural oils prevent excessive water loss and encourage hair to grow long faster. Certainly, these aren’t all the positive features of hair oils; the remaining qualities are strictly connected with the type a particular oil. It’s worth having this in mind while choosing hair care products the composition of which is based on natural oils, and also when we decide to buy a pure hair oil. 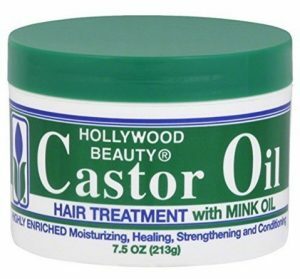 Basically, it must be remembered that Oil Hair Treatment has to answer the current hair needs. 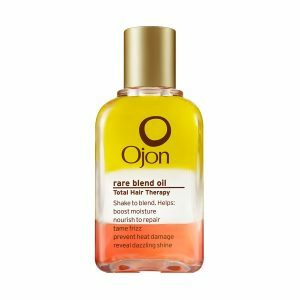 HAIR OIL – THE EXCELLENT CHOICE! It’s a good idea to replace a regular hair conditioner with a hair oil of high quality. It’s a natural product of more efficient, deeper and comprehensive action than the typical hair care cosmetics. The truth is, hair conditioners work superficially only, and the hair masks, the action of which is more intensive, contain many comedogenic substances. it deals with various hair and scalp problems comprehensively. meet the best hair oils and choose the one your hair is going to adore!! 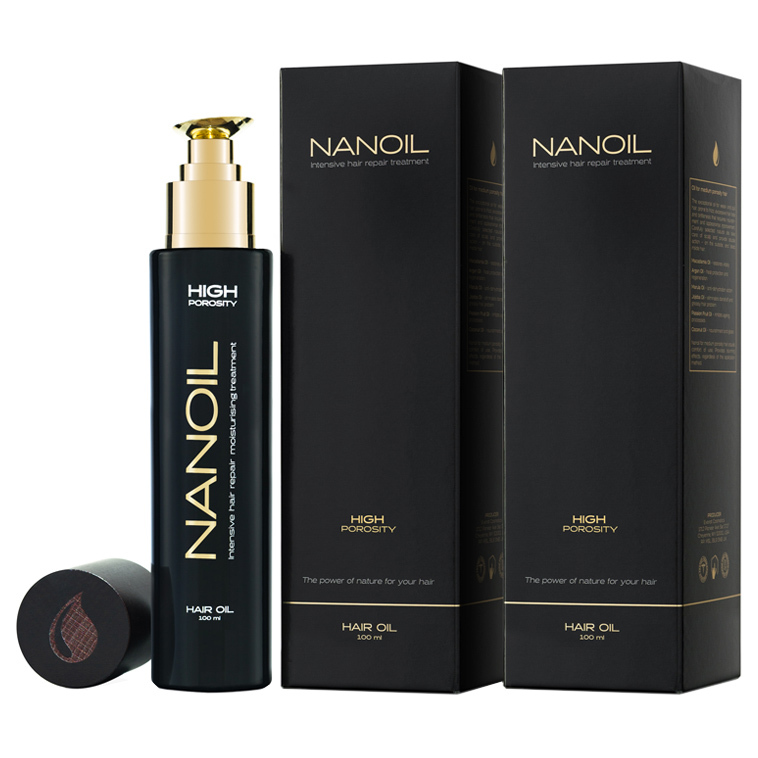 Effective hair care combined with the power of natural substances is now on your doorstep thanks to Nanoil hair oil. The product is available in three versions, each of them matching another hair type (more info on that below). It’s a luxurious hair oil which innovative and natural formula is the effect of the study on the human hair structure and its need, later combined with the research on the features of natural oils in hair care. One of the most luxurious hair oils are those belonging to Redken and its Diamond Oil series. These cosmetics were created using the best natural nourishing substances as the main ingredients. Their action is intensified thanks to the best technology. 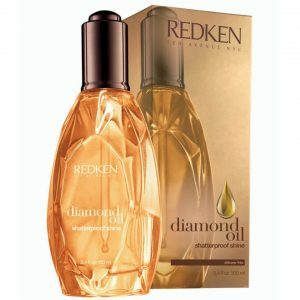 Does the high price of Redken Diamond Oil mean that the products are maximally effective and can amaze with their features? It’s time to find it out. New York cosmetic brand Bumble and Bumble has just started exploring world’s markets. So far, the brand has been successful and today it’s one of the most willingly chosen products for professional hair care, which includes cutting, trimming and styling. Not without reason, the Invisible Oil was called Hairdresser’s. See for yourself what the oil can gift your hair with. Beginning from the Kalahari Desert in Africa, through the rainforests of Tahiti and finishing in the remote woods of Central America and beyond. This is exactly the way our hair travels thanks to the three-phased Ojon Rare Blend Oil. The power of natural oils from the various parts of the world, recognised thanks to their healing features, is now available in three phases: Amber, Crystal and Red. Let’s find out whether the product has something interesting to offer except just this vivid description. 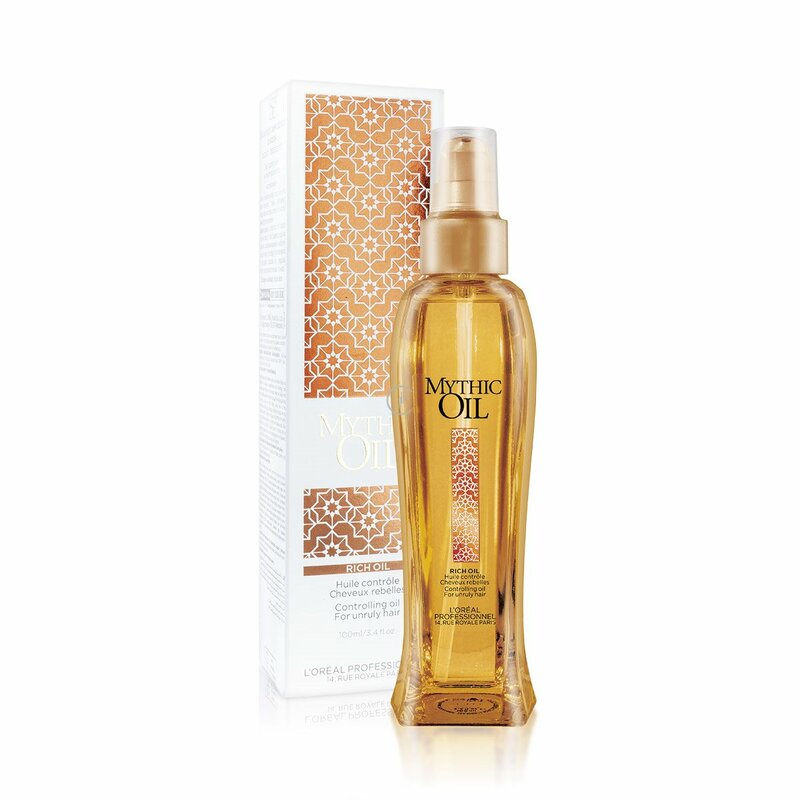 Mythic Oil hair oils are available in three versions: classic of moisturising action, for dyed hair (Color Glow) and unruly hair-disciplining (Rich Oil). This last version is the most popular form the set since it’s said to be the answer to the specific hair problems of all women. 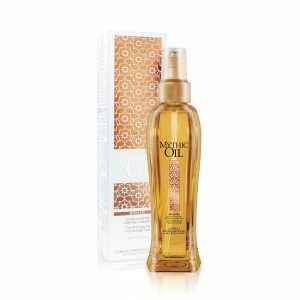 L’Oreal Mythic Rich Oil was inspired by the oriental care rituals. Look, what fruits were born thanks to this. The inspiration for creating exceptional cosmetics by Khadi is Ayurveda. This Hindu alternative medicine mainly bases on natural herbs and oils the action of which is greater than just healing. The care that is in harmony with nature is a characteristic feature of Khadi Pure Ayurvedic Vitalising Hair Oil. 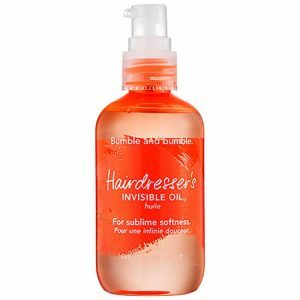 Find out whether this hair oil has something that other oils don’t have. Brand Moroccanoil is proud of the fact that it was them who started the trend of adding Argan Oil into hair cosmetics. Indeed, today this Moroccan oil is one of the most valuable natural substances. Obviously, it can also be found in Moroccanoil Treatment Original which is a universal formula of moisturising action delivered to all hair types. 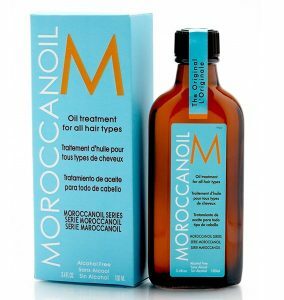 Let’s find out what is the winner of prestigious awards, Moroccanoil hair oil, like? 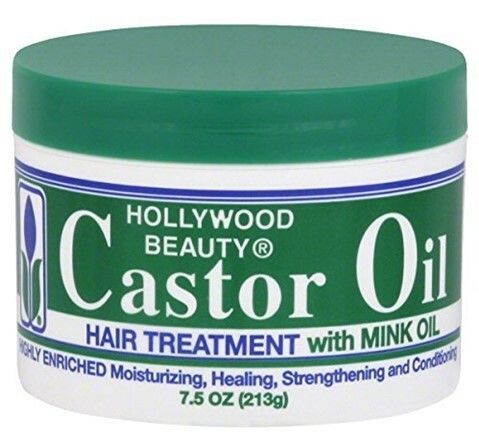 Hollywood Beauty Castor Oil is a top cosmetic that women from all around the world love, even though it doesn’t impress with its design. Inconspicuous on the outside yet hiding the power of the best active natural substances. Many bloggers slobber over the product’s features. The cosmetic is supposed to extend hair growth even 5 cm (~2.0″) a month turning the strands into being amazingly strong. It’s time to analyse what this high effectivity of the product comes from. Together with Kerastase product series you can discover the exceptional cosmetics where the most important is the high concentration of precious oils that beautify hair. While talking about Kerastase, it’s worth mentioning that this very brand was the precursor of the Oil Hair Treatment mania. 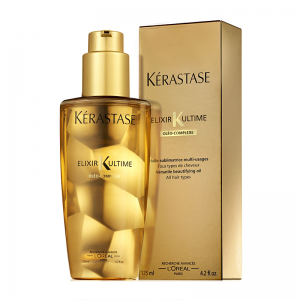 Two-phase hair oil Kerastase Elixir Ultime owns its action to two cosmetic technologies Oleo-Complexe and Intra-Cylane. 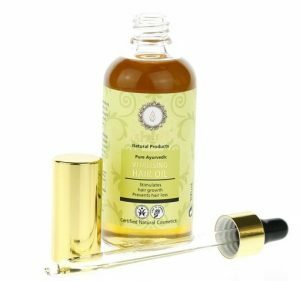 Find out whether it’s enough to make this precursory cosmetic the best one among othe hair oils. Hair Oil Reviews Copyright © 2019.